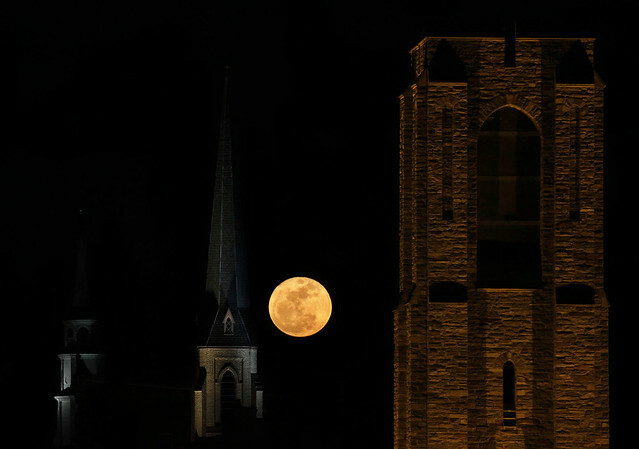 Jim Hamann caught the Super Moon rising over Frederick last night. Make sure you take a look at the larger version. Great work.